Massacre your opponents with these high-end iOS fighting games! When Epic Games released their action-roleplaying iOS game Infinity Blade 3 in 2013, it was immediately hailed as one of the best mobile gaming experiences of all time. Employing stunning graphics, a lengthy campaign, and satisfying gameplay, it was thought to be the closest thing to a console video game that one could find on a smartphone. The crazy thing is, two and-a-half years later, it still hasn’t really been topped. There are plenty of amazing mobile games like Infinity Blade to enjoy, but nothing has definitively exceeded the console-like quality of this title. Still, that doesn’t mean there aren’t plenty of options that are similar, either in style, theme, or execution. The following 8, to me, are games like Infinity Blade that come to mind when I think of experiences similar to the epic iOS fighting game. Phosphor Games designed this little app just a few months after the initial release of Infinity Blade 3, so it’s difficult to say if Epic Games’ creation actually influenced it. Horn may just be one of the most similar games like Infinity Blade 3 out there, with similar RPG and quest elements in play, as well as nearly identical gameplay mechanics. In both games you’ll find yourself in one-on-one battles against a range of foes, “hacking and slashing” with a swipe of your finger. Where Horn falls short is that its graphics are nowhere near as beautiful as those of Infinity Blade 3. 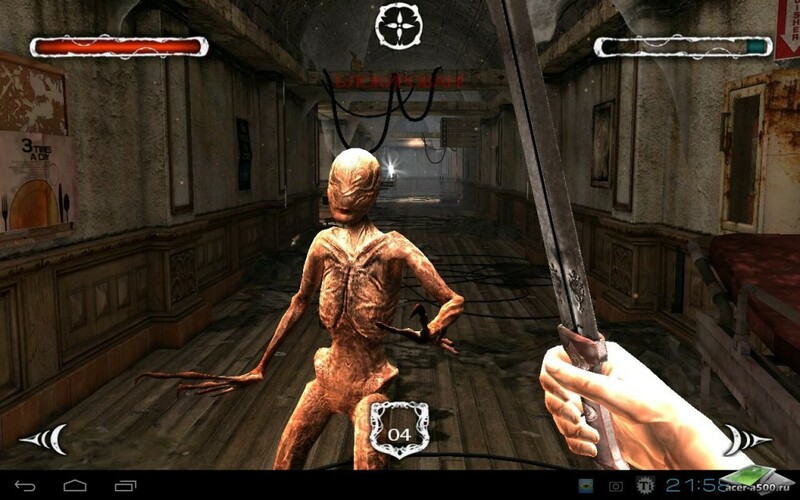 Stormblades was the first real attempt to mimic Infinity Blade 3 for Android devices, given that the latter was only available on iOS for some time. Now available for iOS and Android alike, Stormblades is a pretty good approximation of everything players loved about Infinity Blade 3, with similar mechanics and even graphics that are nearly as impressive. Its only shortcomings are in the plot and RPG elements, which are lazy to say the least. 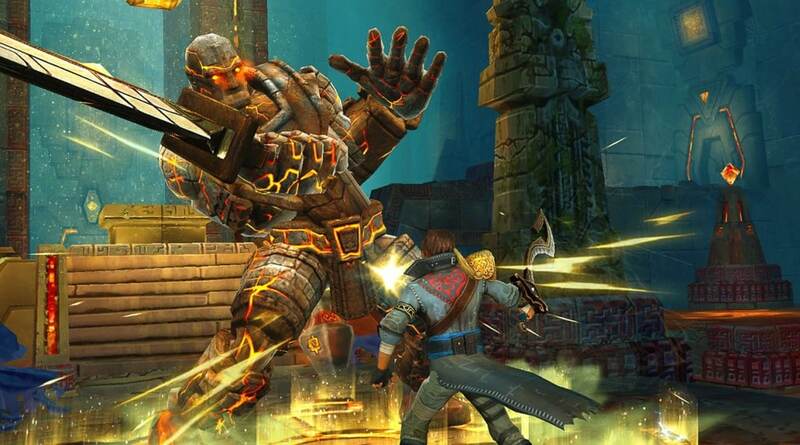 Still, Stormblades is worth a try for smartphone gamers looking for more games like Infinity Blade. 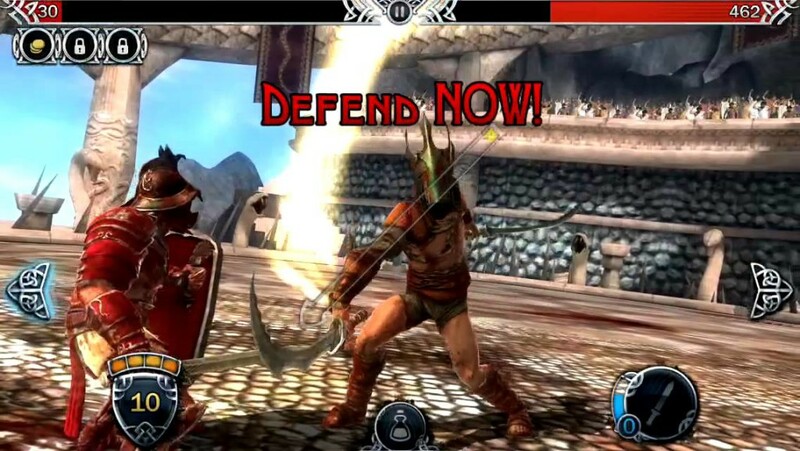 Purely in terms of gameplay, I actually think Blood & Glory 2: Legend is a game very similar to Infinity Blade 3. If you were simply handed a phone with a game already going, you’d know immediately that every other game on this list wasn’t Infinity Blade 3. It might take you a minute to make the same determination with this one. Presented as a progressive series of battles through gladiator arenas, its graphics and fighting systems are extraordinarily alike to those of Infinity Blade 3, and every bit as satisfying. I, Gladiator is very similar to Blood & Glory 2: Legend in concept and execution. The main difference is that this game takes an artistic approach that’s deliberately less realistic, opting for a hand-drawn look rather than cutting-edge 3D graphics. The action is still 3D, but the look of it is the slightest bit crude, in an oddly satisfying way. Worth a download for those keen to try other games like Infinity Blade, albeit with diminished production polish. 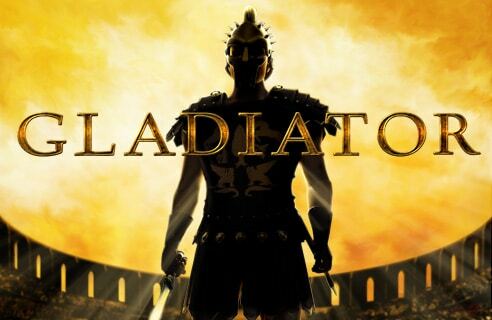 Not a standalone app but rather one of many gaming options at Betfair, the Gladiator game is actually based on the 2000 film of the same name. Played like a traditional casino slot machine, it has a background reminiscent of a gladiator arena and employs bonuses and icons from the film. Naturally it’s nothing like Infinity Blade 3 from a gameplay perspective, but I always found a certain gladiatorial foundation to the one-on-one fighting concept in Infinity Blade. It makes me think of gladiator brawls so purely by theme this game makes the list alongside gladiator app games. Moving away from the gladiator theme, Dark Meadow: The Pact is an entirely different experience that should still appeal to Infinity Blade 3 fans. It’s another Phosphor Games product, and it’s designed as a sort of nightmare scenario. Basically you wake up in a hospital with no idea how you got there and find yourself fighting off monsters one by one for the duration of the game. 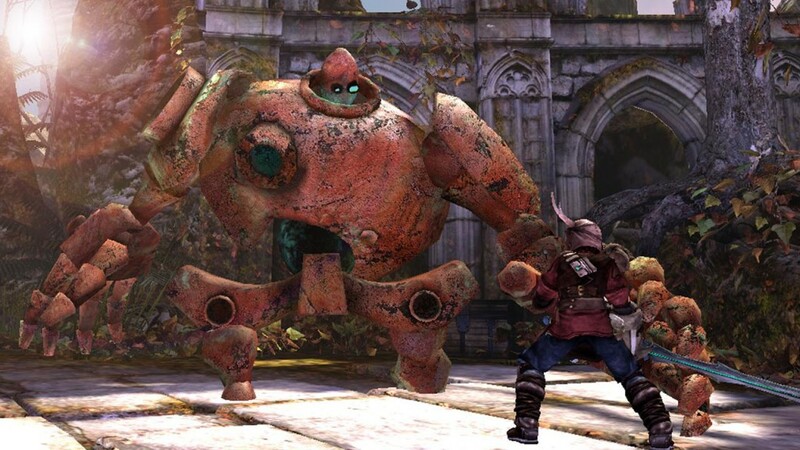 It differs significantly from other titles on this list in that you can explore the environment like an open world, but the fighting style and high-end graphics make it stand easily on par among other games like Infinity Blade 3. 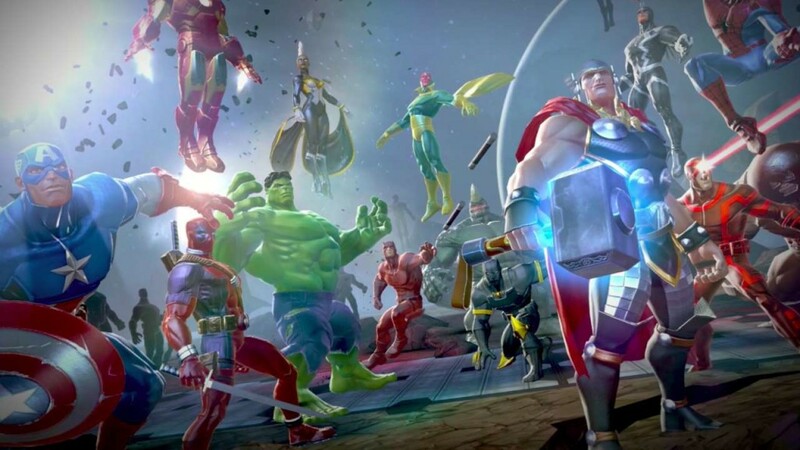 Marvel: Contest Of Champions differs from most of the games like Infinity Blade on this list in that it’s not a first- or third-person fighting game. Rather, it’s a one-v-one fighter akin to Street Fighter or Mortal Kombat, but populated with the heroes and villains of the Marvel universe. Frankly, at a glance, it’s nothing like most of these games. However, it’s pretty heavy on RPG elements and it has some of the sharpest graphics since Infinity Blade 3, which is why it may appeal to the same fans. Sticking with the superhero theme for our last selection, Batman: Arkham City Lockdown is a little bit like Infinity Blade 3 if it took place in an alternate DC fictional world. 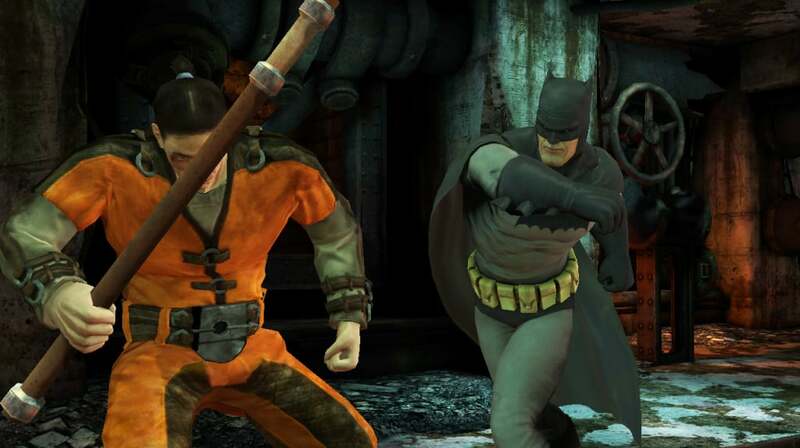 You control Batman on a quest to take down the criminally insane villains that have been released throughout Arkham City. While the game feels somehow more intimate than Infinity Blade 3 (which tends to feel big and sprawling despite the fact you can’t freely explore the world), the two share an affinity for high-end graphics and visceral close-quarters fighting. These are the 8 games that come to mind for me when I think of other games like Infinity Blade 3. Did I miss any out? Share your thoughts below! Karl Higgins is an avid Smartphone gamer who has downloaded more than 5000 gaming apps in his lifetime. 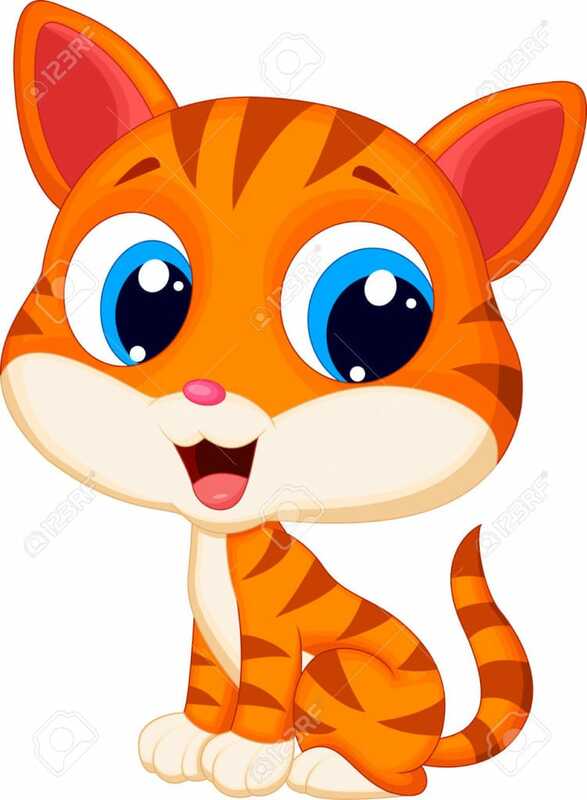 Apart from gaming, he enjoys fishing, go-kart racing, and walking his dog Steve.